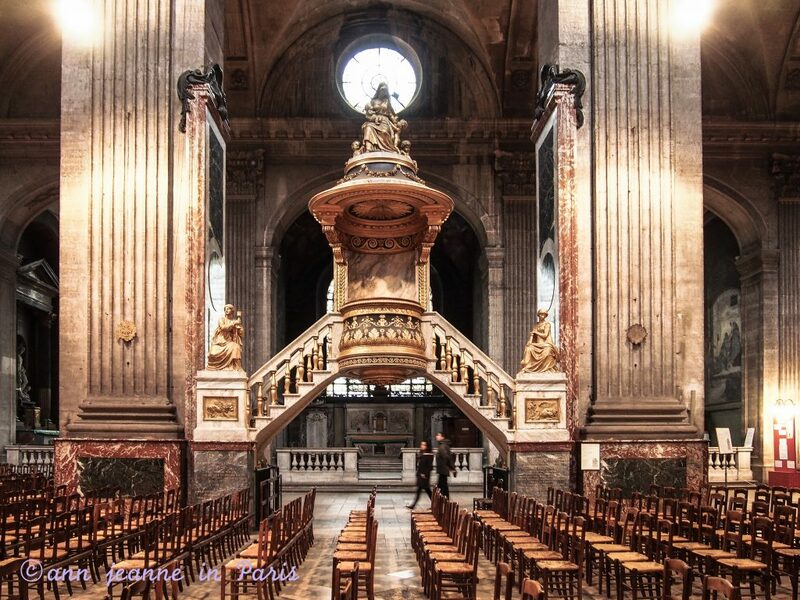 SAINT SULPICE : an impressive church. 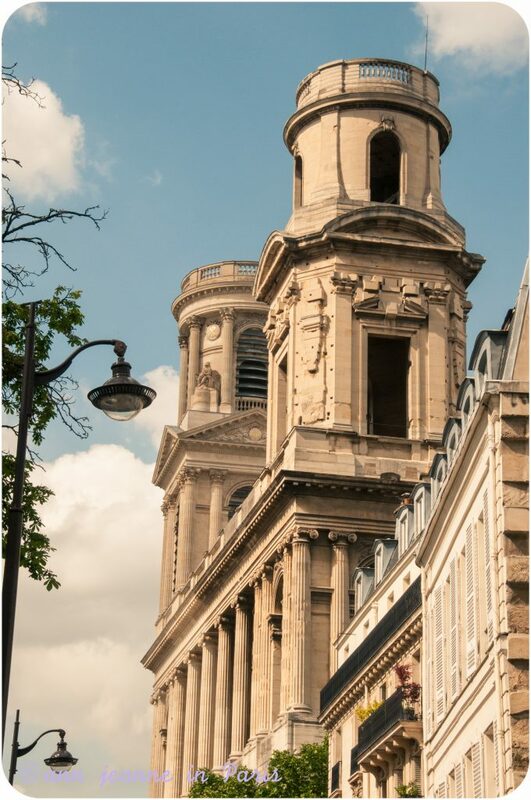 Saint Sulpice is a Roman Catholic church. The second largest church in Paris (just behind Notre Dame). 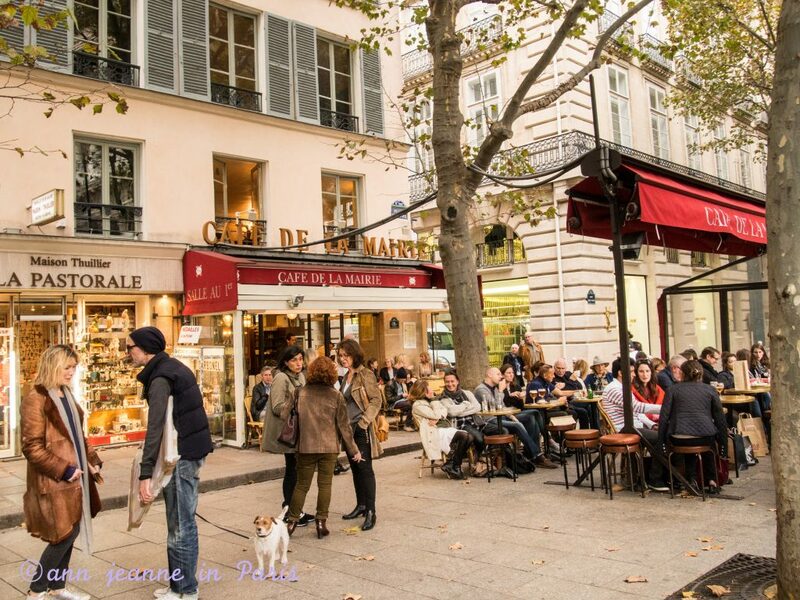 It is located in the heart of the 6th arrondissement, on the edge of Saint Germain des Prés neighborhood. 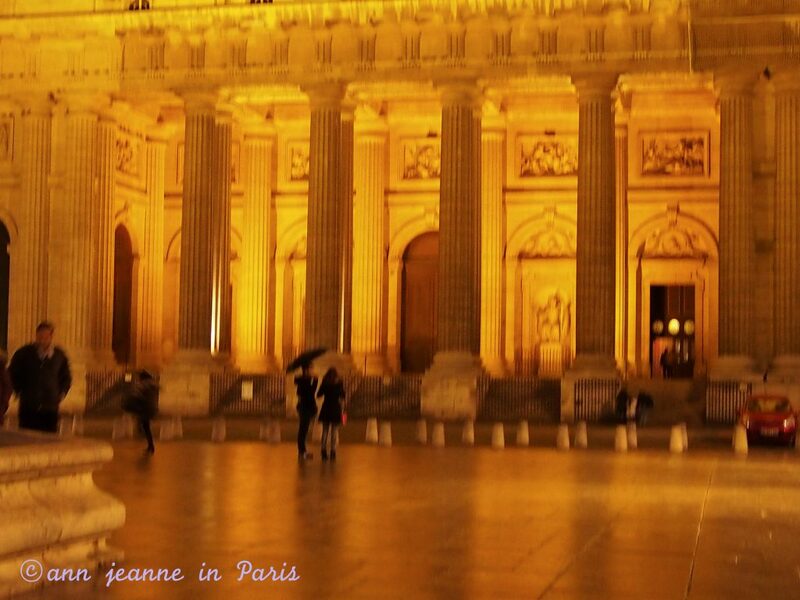 It took 135 years and 6 architects to finish Saint Sulpice. The construction began in 1646 and was mostly complete by 1745. 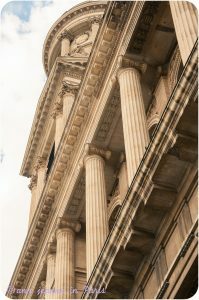 The neoclassical façade was only started in 1733 by the Italian architect Servandoni. The 2 towers are different. The North tower was restored and extended, but the French Revolution stopped the work, so the South tower remained unfinished. This is the reason why the south tower is lower (68 meters) than the north one (73 meters). It is an astronomical instrument of the 18th century. 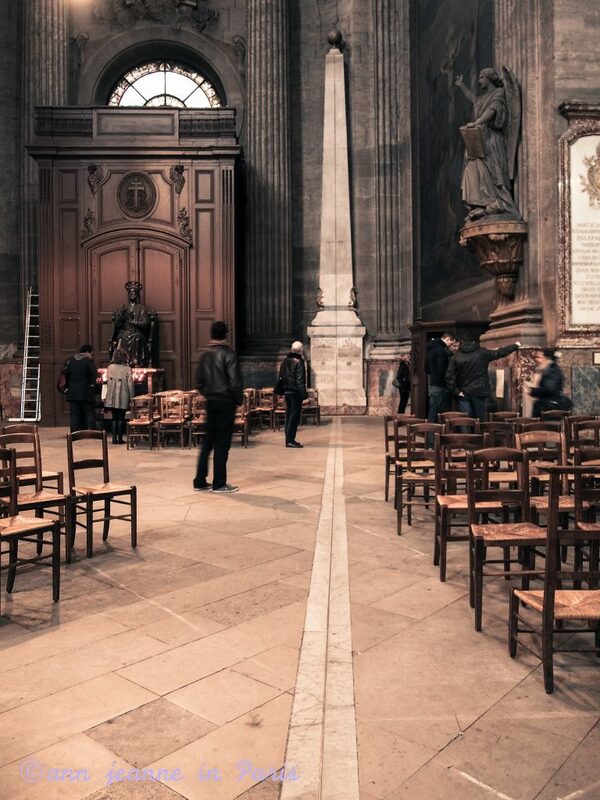 It is composed of a white marble obelisk and a narrow brass strip that continues across the church floor in a north-south direction . It represents the meridian line. 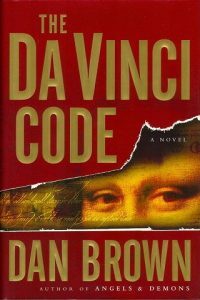 It was drown in 1743 to provide the exact time of day, to determine the date, and improve the accuracy of certain astronomical data. On a clear day, when at its highest point, a ray of light enter the church through a small opening in the south transept and shine down on the line at various points depending on the time of year. On the winter solstice, at noon, the rays hit the brass line on the obelisk. 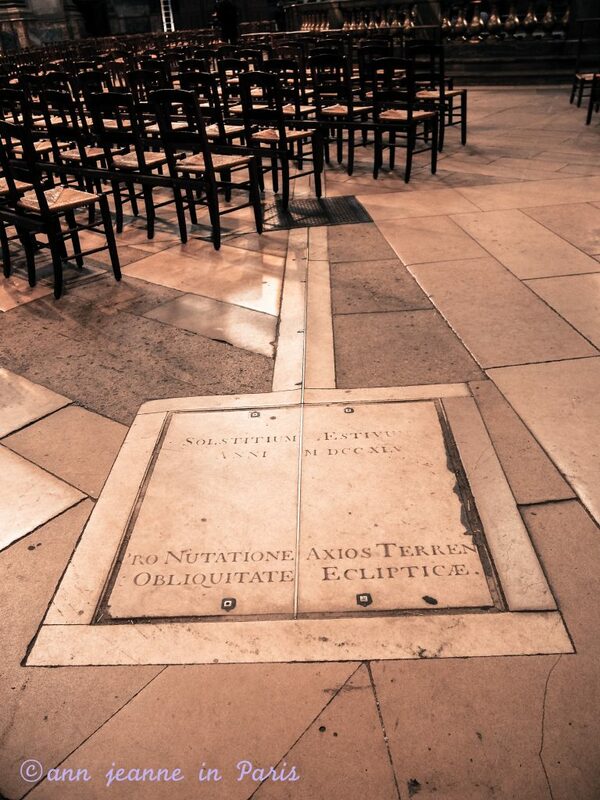 On the Spring and autumn equinoxes, at noon, it touches a plate of copper in the floor near the altar. The obelisk bears a Latin inscription that describes the use of the meridian line. The first chapel (Chapel of the Holy Angels) near the main entrance (on the right) is decorated with Delacroix paintings. During the Révolution, the Church was damaged. 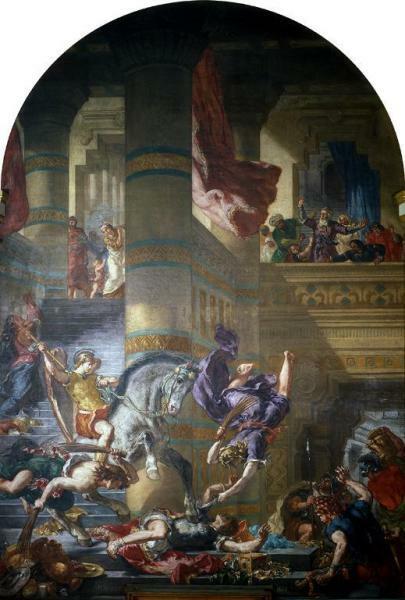 It was restored and redecorated in the 19th century with the help of Eugène Delacroix. The Delacroix paintings are currently under renovation and thus cannot be seen. Eugène Delacroix was a French painter,and one of the leaders of the Romantic Movement. His “Liberty Leading the People” (La Liberté guidant le peuple”) became a symbol of the Republic His work is exhibited at the Louvre and the Musée Eugène Delacroix. 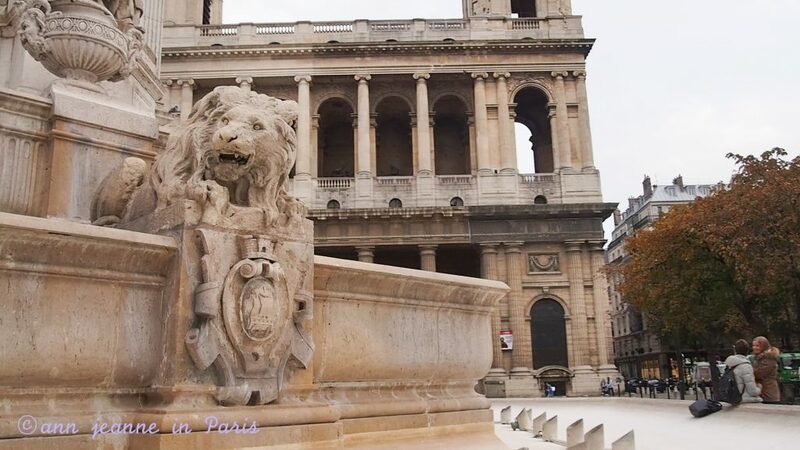 Saint Sulpice was a key location in Dan Brown’s famous 2003 novel “The Da Vinci Code”. 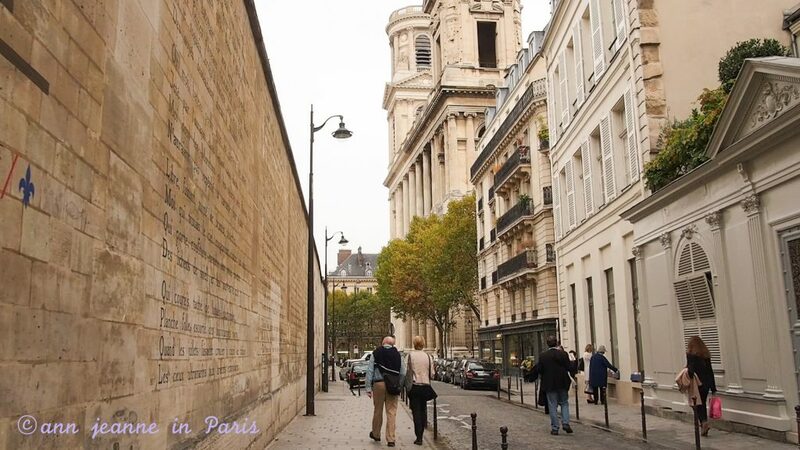 Consequently, Saint Sulpice church became even more popular with visitors. The gnomon is a narrow brass strip that the monk uses as a reference point in his quest for the Grall. There is no hollow space under the line on the floor of the church ! And the line doesn’t mark the site of a former pagan temple ! Did you know that Victor Hugo and Adèle Foucher got married in this church ? 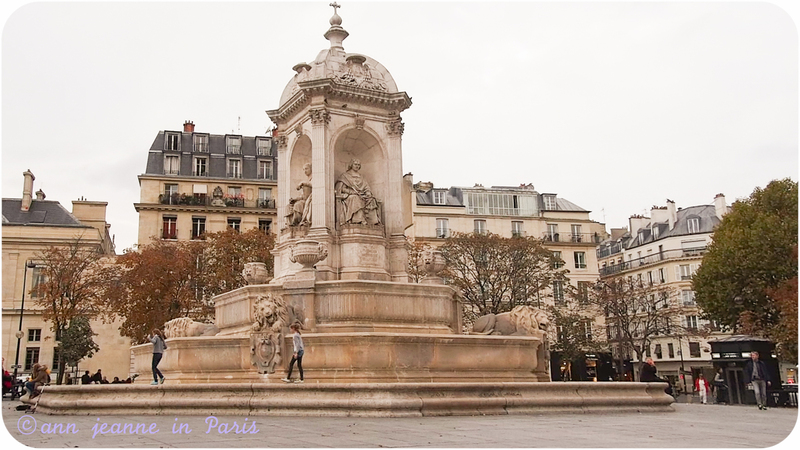 In the church square, a fountain by Visconti (1844) bears sculptures of four bishops of the Louis XIV era. 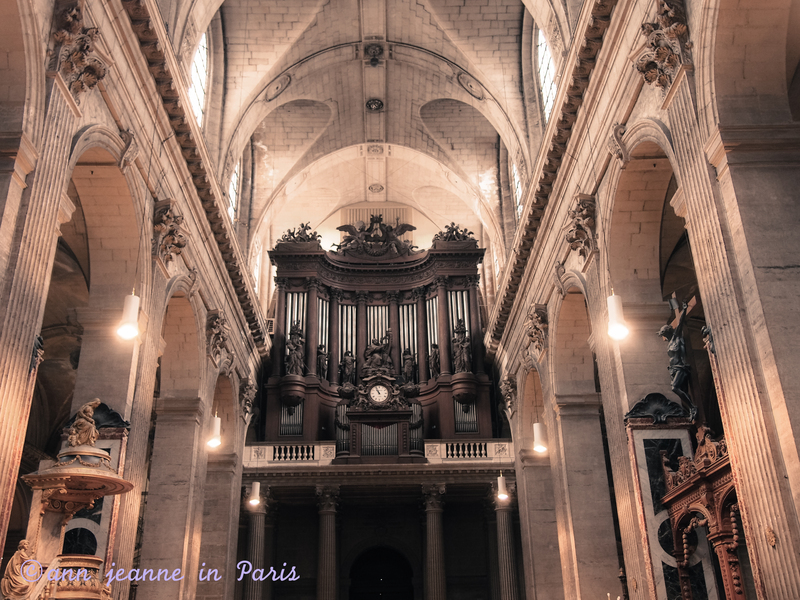 Weekly free Organ concerts : on Sundays and High Holy days : 15 minutes before the 11.am Mass, during Mass and for 30 minutes after Mass. The Montly programm is available at the Sacristy. 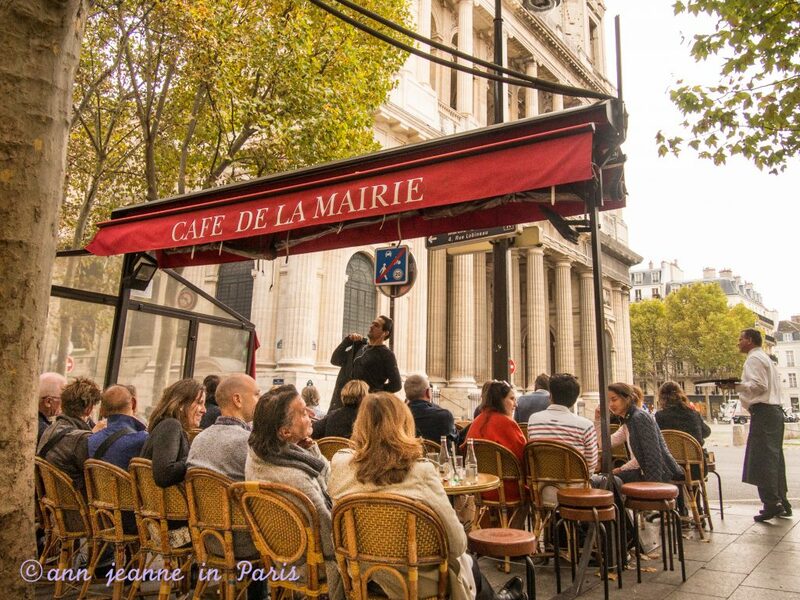 “Café de la Mairie” : 8 Place Saint Sulpice – Opening times: Mon – Fri from 7am to 2am | Sat from 8am to 2am | Sun from 9am to 9pm. It’s the haunt fo regulars, a place attracting big publishers and their writers, but a genuine Parisian local café with an outdoor terrace. A lively place at any time. 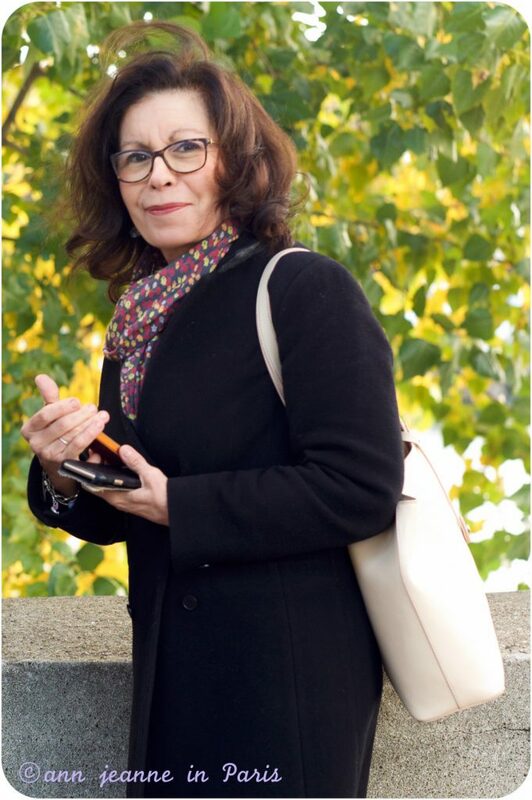 For a drink, a pastry, or a light meal. … The café was the setting for the film “La Discrète” by Christian Vincent (1990), starring Fabrice Luchini and Maurice Garrel. 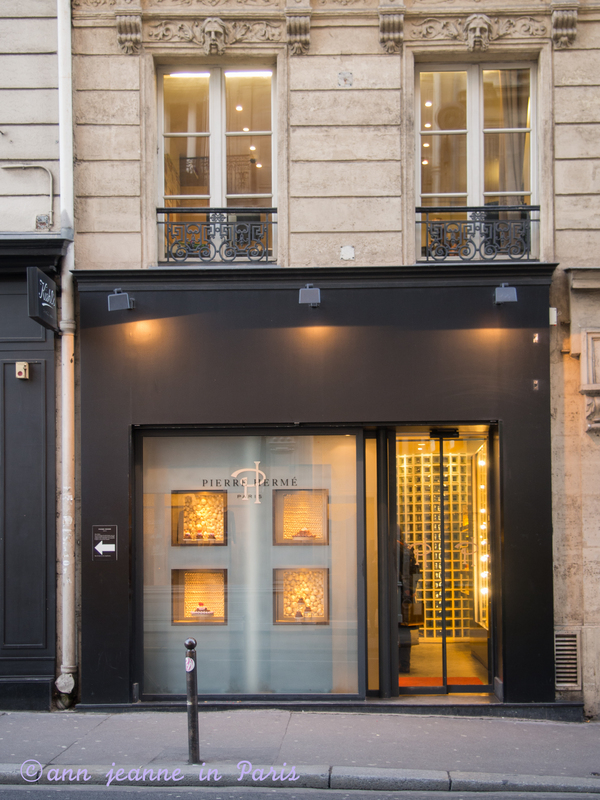 Pierre Hermé (The first shop of one of the most famous French pastry chef) : 72, rue Bonaparte – Paris 6 (100 meters from thechurch). 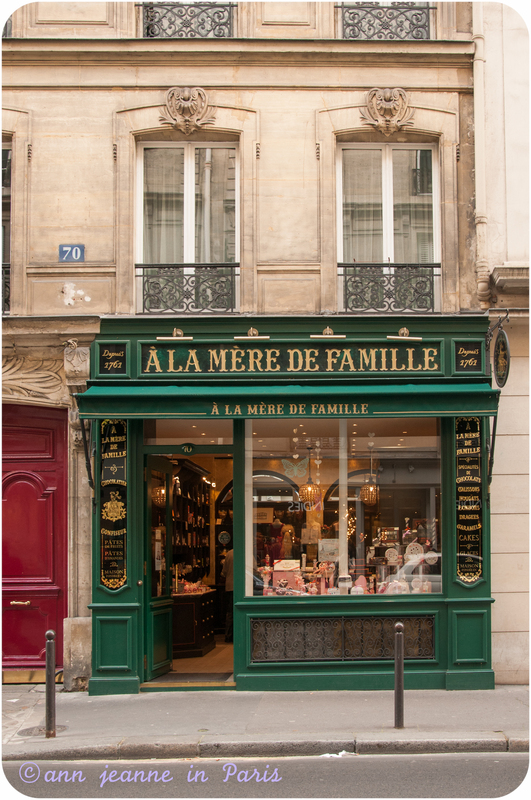 You must be patient because most of the time, people are queuing in front of Pierre Hermé’s shop to buy some of his famous pastries ! 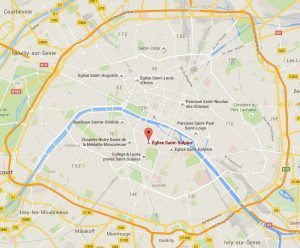 Saint Germain des Prés neighborhood – Saint Germain des Prés church (the heart of this neighborhood) is at about 10 minutes on foot. 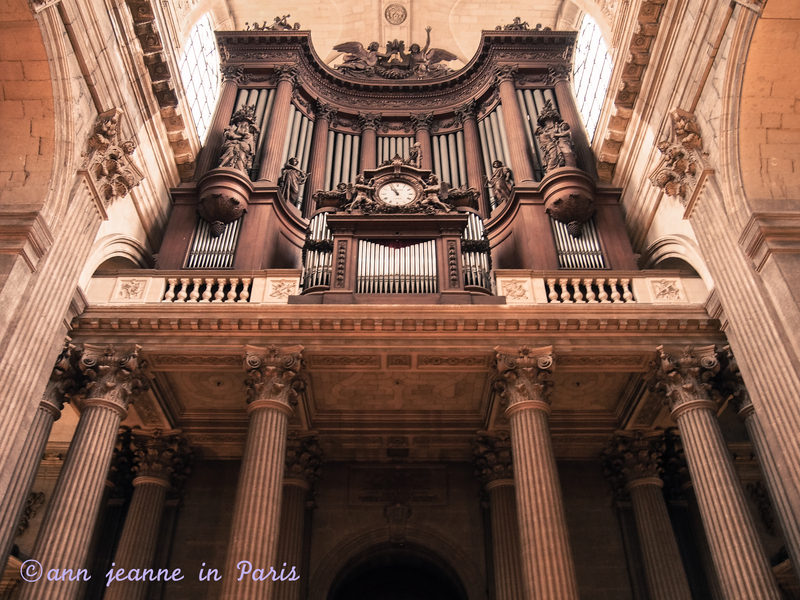 If you are interested in music, it is worth visiting the church for an organ recital (Auditions du Dimanche). 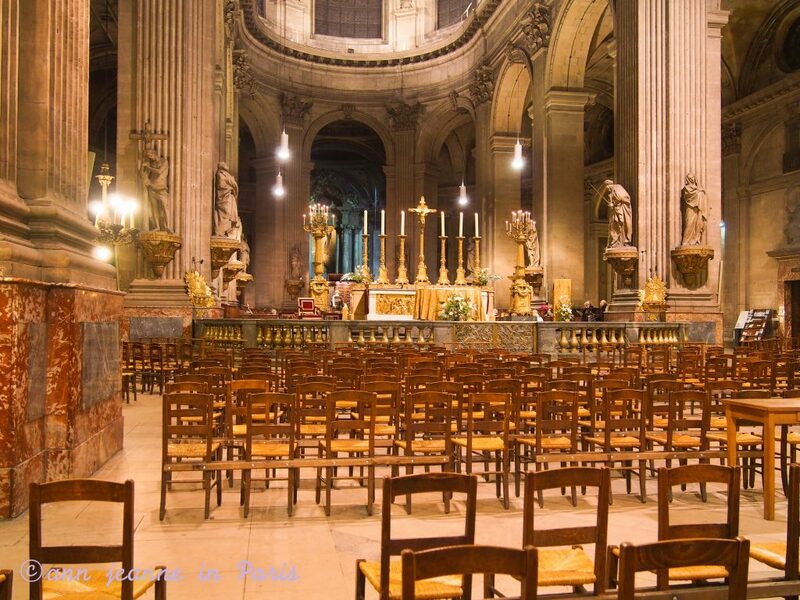 The church is supposed to have one of the best acoustics in all Paris (or maybe the best). The neighborhood is beautiful with architecture gems in the little streets around.